Most construction projects finish late and over budget. And it's no surprise. Managing the many moving parts required to take a construction project from start to finish can be challenging. That's where drones come in. Aerial photos, maps, and 3D models have the power to transform your workflow. 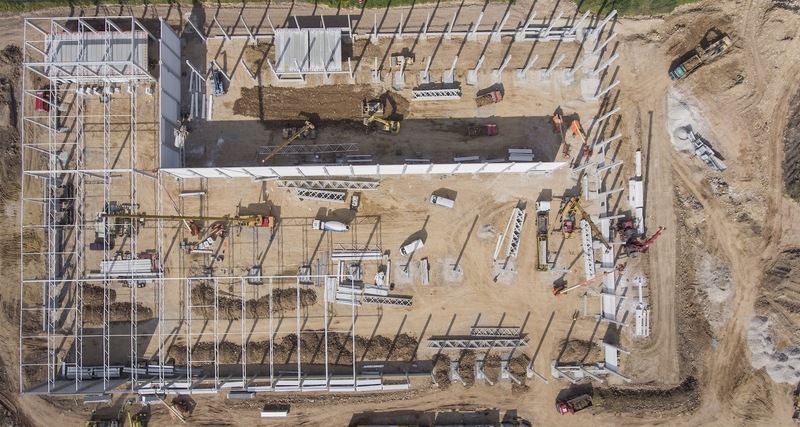 Not only can drones save your team time and resources, but they also give you a rich set of data to help keep projects on schedule and under budget. If you are a project manager looking to bring drones to your job site, we’ve put together this primer to get you started.